I am a ... quiet ... that's the word... member of Slow Food Nova Scotia.... meaning, I follow the email newsletters, I shop as often and as much as possible at local farmers markets and always look for locally grown foods at the supermarkets. I like to showcase my sources here in the hope that you - if you live in Nova Scotia will do the same, and if you live elsewhere - that it will inspire you to check out your local farmers, fishermen, and artisan cheese, bread, wine makers, et al. I missed the opportunity to attend the 4th annual Terra Madre Conference in Turin, Italy in October, where people from around the world gathered to discuss sustainability issues like biodiversity, energy production, social systems and more. But if didn't attend either, I thought I'd share another chance to take an active role in the Slow Food Movement. 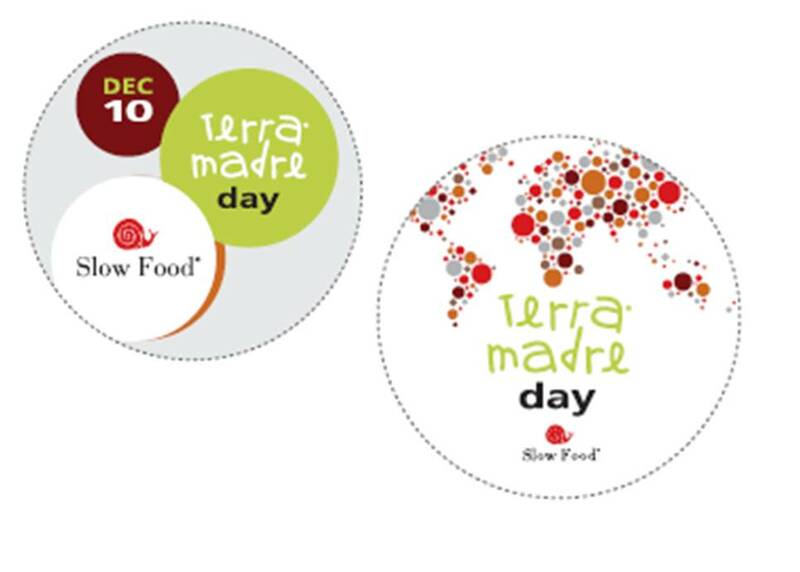 December 10, 2010 is Terra Madre Day and there are lots of ideas for you to celebrate it in your own community. So I thought the least I could do is to plant a seed... You have a whole month to organize or join in a scheduled activity.